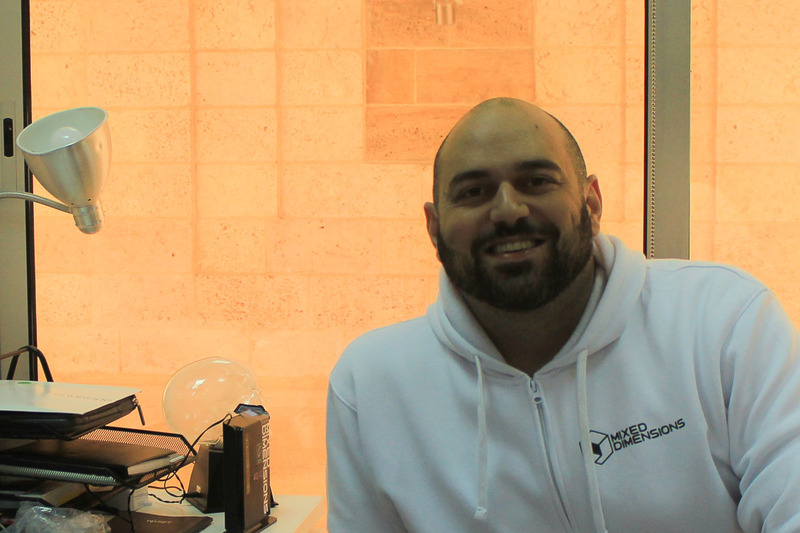 Muhannad Taslaq (AKA Mo) and Baha Abunojaim are the founders of Mixed Dimensions, a 3D printing company based in Jordan focusing on innovation and the gaming industry. As children, we always loved playing video games. We always imagined ourselves living inside of that virtual reality of the gaming world – an experience we could only have wished to encounter. This experience may no longer be a dream, however. Starting with Muhannad and his colleague Baha; just like any other people, they were two ordinary kids that loved video games. They, however, had a vision, passion, and innovation all in one to make a childhood dream a reality. 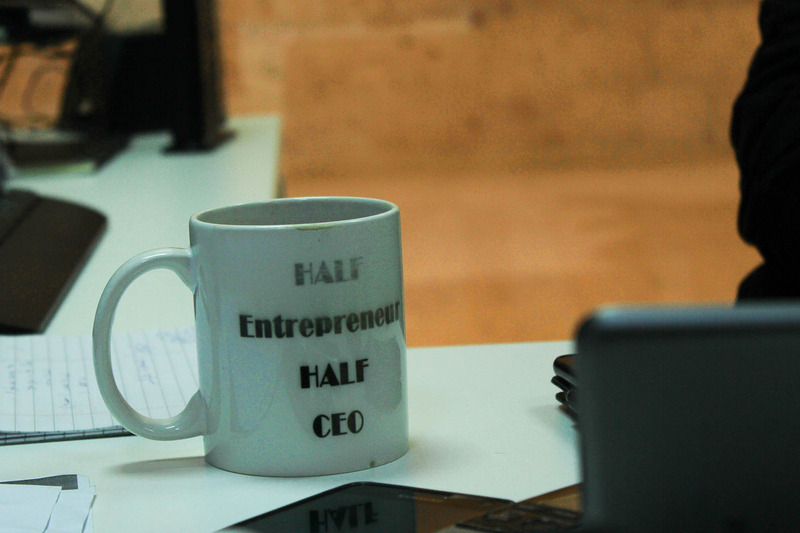 Muhannad Taslaq, also known as Mo, is the CEO of Mixed Dimensions, co-founded with his business partner Baha Abunojaim. 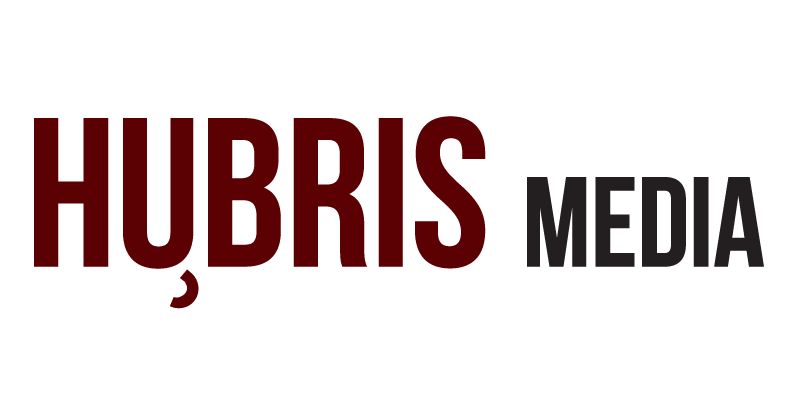 Mixed Dimensions is a San Francisco based startup specializing in 3D printing cloud solutions to increase the availability of relevant-printable 3D content. Baha started his career in the 3D printing and design field due to his love for video games. Learning most of the basics at age nine, where he then eventually got into the development and coding sector. Mo got his first gaming console at the age of three and was hooked on gaming. His love for video games grew with the evolution of video games and gaming consoles, which made him passionate about the 3D field. 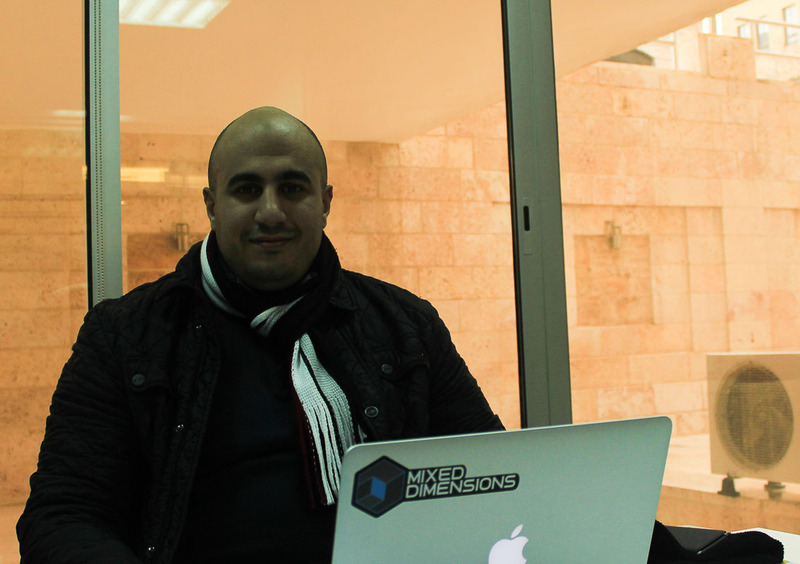 Muhannad Taslaq, CEO of Mixed Dimensions, started his love for 3D printing from a love of video games. The moment Mo and Baha met, they knew they had the same goal in mind. 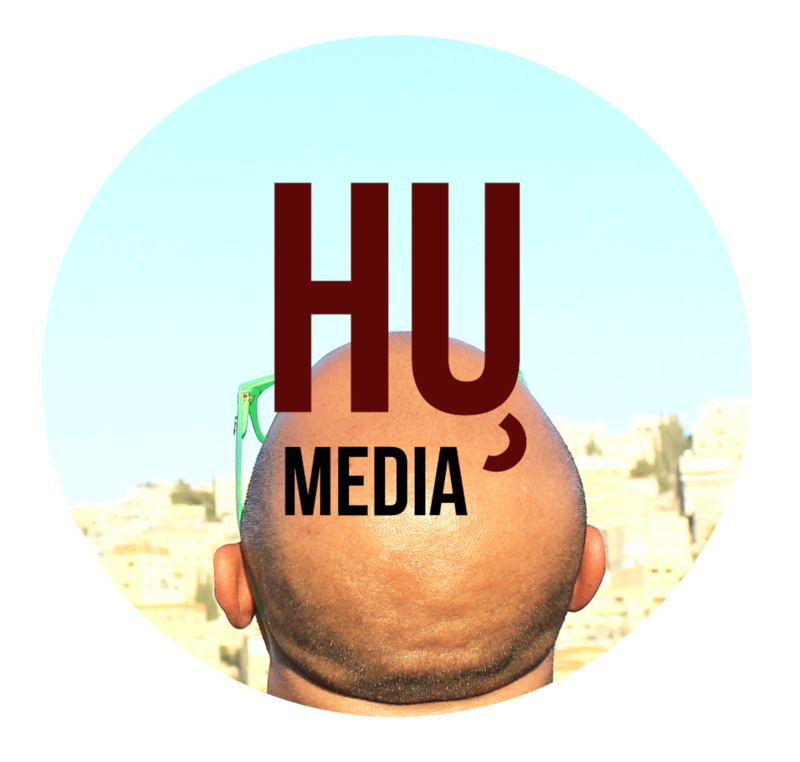 “At some point in time Muhannad and I met and we had the same passion, and we decided to start our own company,” Baha said. The company was founded in 2009, where eventually they joined the Royal Scientific Society in Jordan. They started the company with a focus on 3D technology, initiated by creating a gaming-focused industry. ”Our vision is to become the ‘PostScript of 3D printing’ through offering a tool that heals 3D models called MakePrintable, a content capturing solution that captures gameplay moments known as GamePrint,” Mo said. Baha and Muhannad’s goal with Mixed Dimension is to try and enable others to use 3D printing and to use existing content on a new platform to print and to take innovative and unique solutions. Baha Abunojaim, the co-founder of Mixed Dimensions, started his love for 3D printing and programming since a very young age. 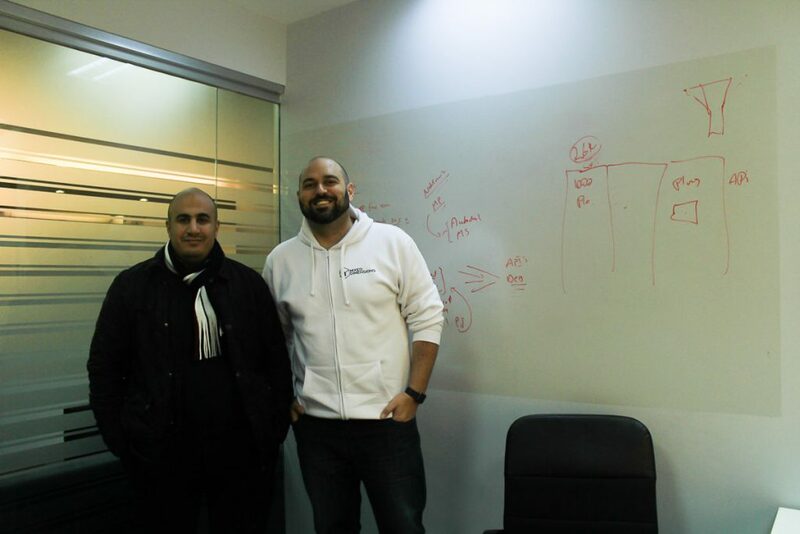 Unfortunately, it was not so easy for them to make it in the gaming industry in Jordan. “When the company started it failed because there were no major support systems,” Mo said. One of the main struggles they faced was 3D printers were banned from entering the country. Baha stated if we looked at other major tech companies, they were in a timeframe where there was not enough technology. “We always want to have more innovation coming out of Jordan and we want to be enablers, not followers, we want to create value this is what we see,” Baha said. Most gaming companies here in Jordan struggle financially, even though they might have the products, materials, and ideas of what their clients and gamers want. There is no support for gamers and gaming companies that are trying to create something new and unique for the society. According to the Jordan Times, the industry of 3D printing was slowly growing around the world but still faced problems in Jordan. Most individuals were banned from owning 3D printers and companies allowed to deal with them operate under certain regulations, according to executives working in the field. 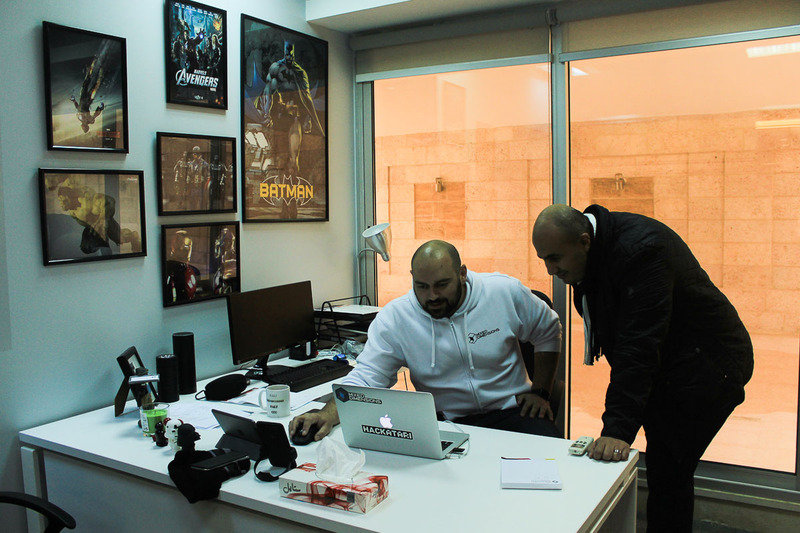 Most of Mo and Baha’s struggles revolved around being one of the first companies in Jordan within the 3D sector — with many limitations in obtaining 3D machineries. 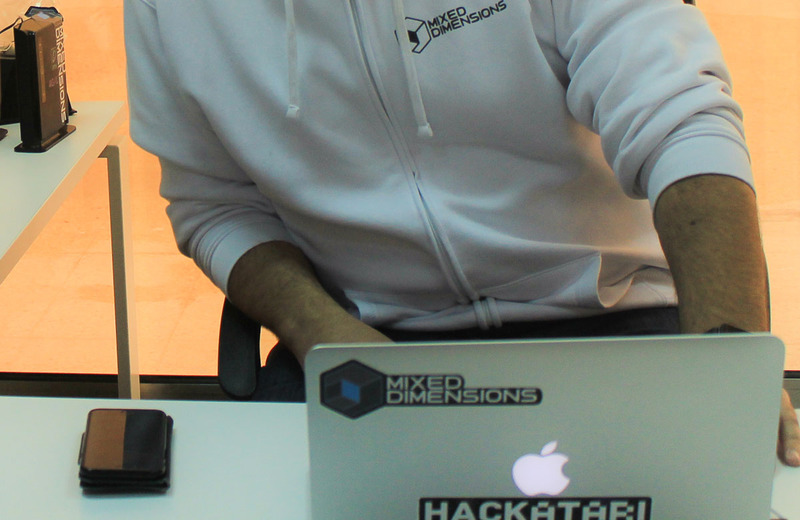 Mixed Dimensions has several initiatives like Hackatari, 3D Print Amman, and 3D Arabi – spreading the knowledge of 3D by providing training sessions in schools and universities to teach people in how to create their 3D content. Hackatari – Hack-Atari – is a space for Innovative young minds that plan to shine their skill sets through various research and development programs at Mixed Dimensions. Focusing on high-tech innovation that includes 3D printing, virtual reality, and interactive 3D technology. The Hackatari initiative focuses on talent farming by trying to build the right mindset and skillsets out of universities. “We want part of our team to be innovators the next people who think we can create the next big thing and create differences,” Mo said. The Hackatari program reached more than 800 people, supporting them with many opportunities, especially for those looking to establish their own start-up company or work with several major companies. Muhannad and Baha believed the country needed to build a healthy ecosystem where companies help out other companies. “There is always a great potential when innovation exists, whenever there is innovation there is potential because innovation is a way to enable others to create new things and this is our message,” Baha said. Through their innovative efforts, Mo and Baha hoped they would be able to expand Jordan’s technological industries. 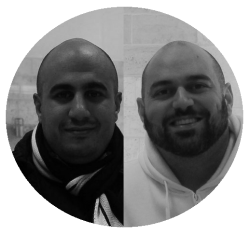 Muhannad Taslaq (AKA Mo) and Baha Abunojaim are the founders of Mixed Dimensions, a 3D printing company based in Jordan focusing on innovation and the gaming industry. Starting off with their love for video games, their company developed into a 3D printing gaming sector that encourages technological solutions and innovations for Jordan and future generations. For more information about Mixed Dimensions, check out their website here.